I couldn't submit all the badges I did for BLFC 2017, which was two weekends ago (June 1st to 4th). So upcoming days I will submitting more. I love when interent friends turn into real ones, that way the friendship turns even more special. 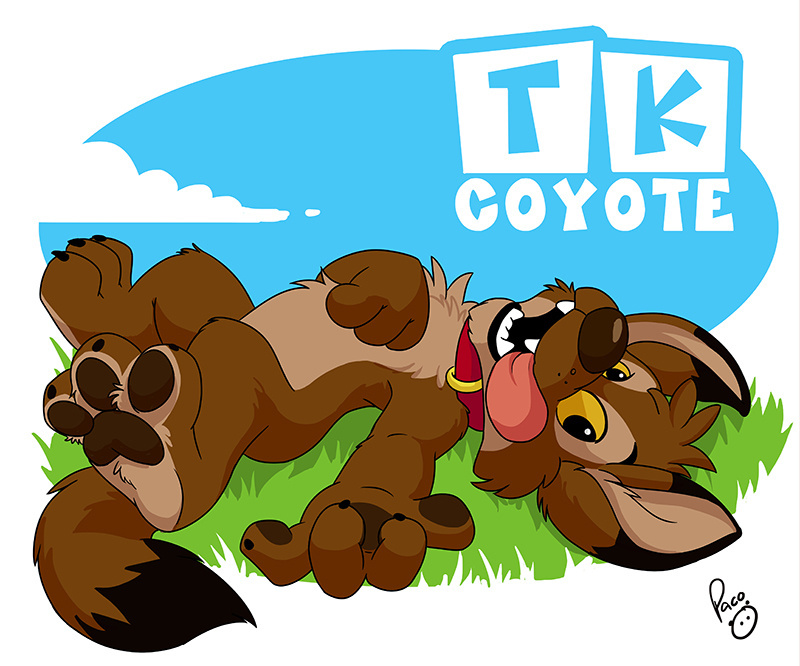 I love this coyote, he's really funny and sweet.